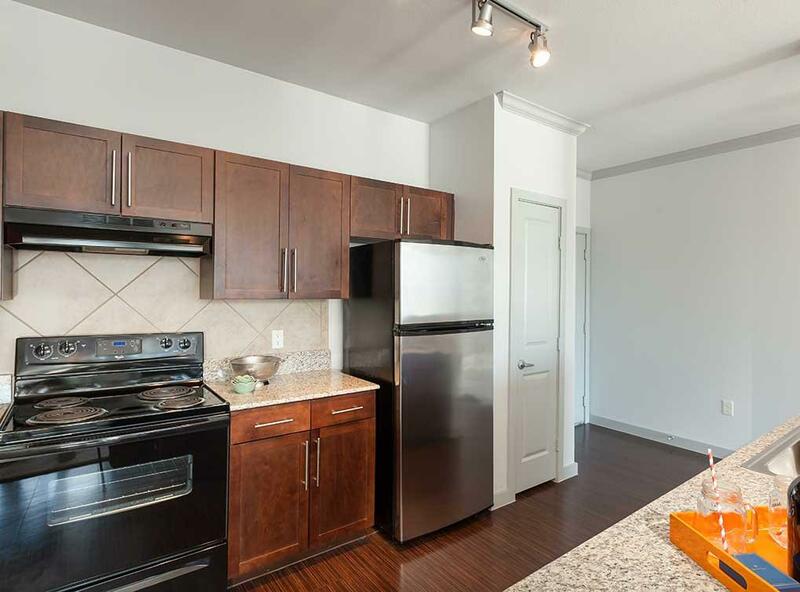 Mid Rise apartments in Quadrangle area of Uptown. 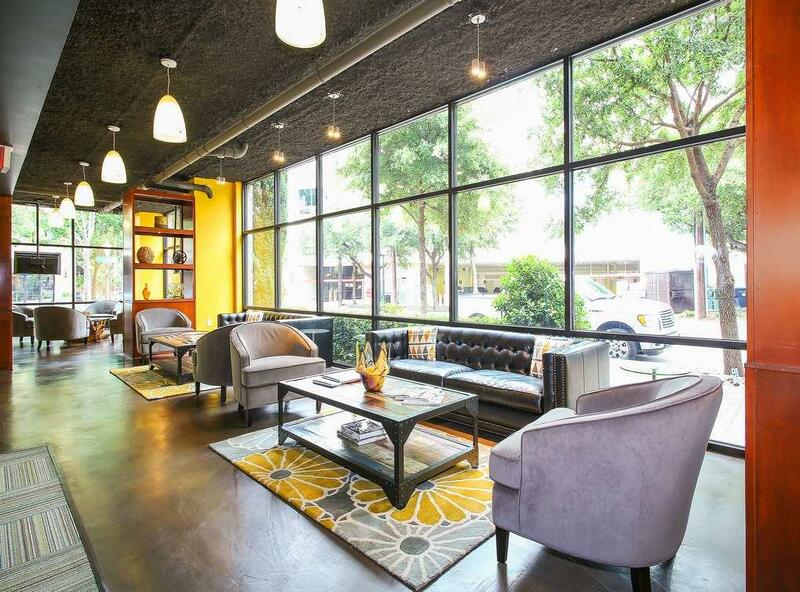 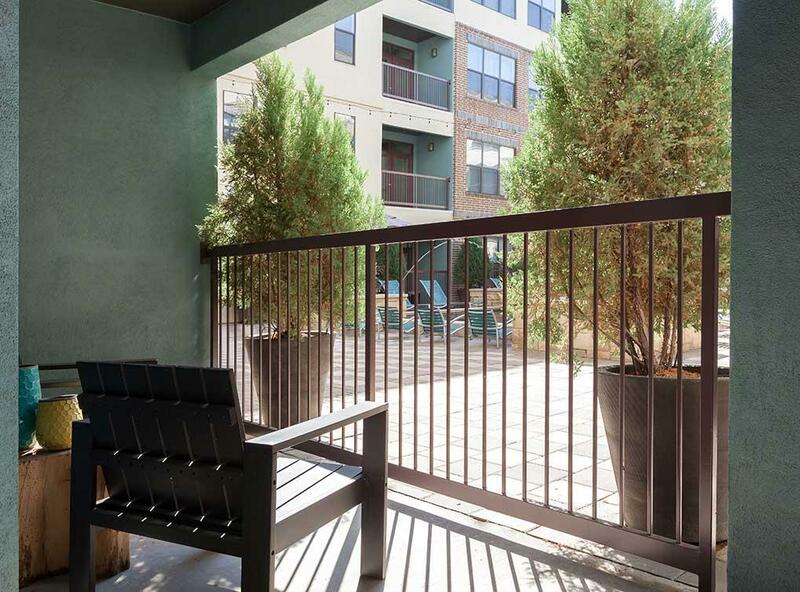 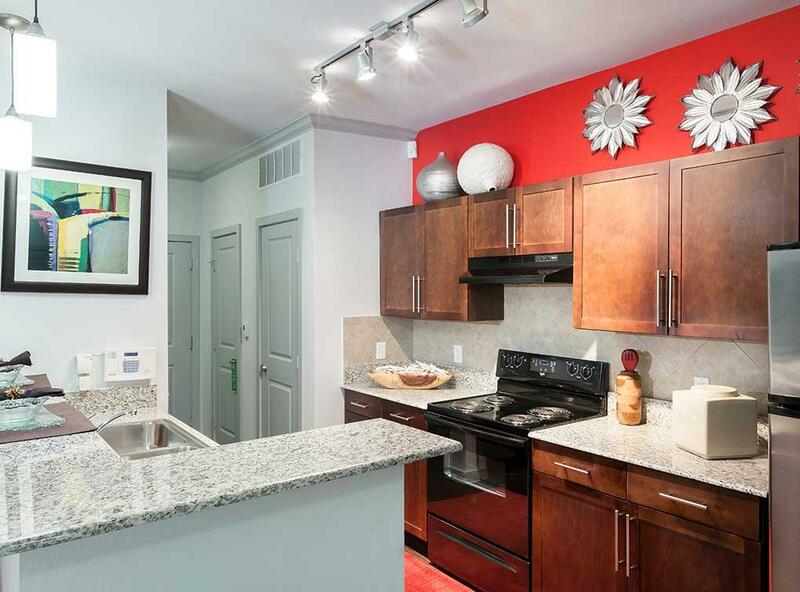 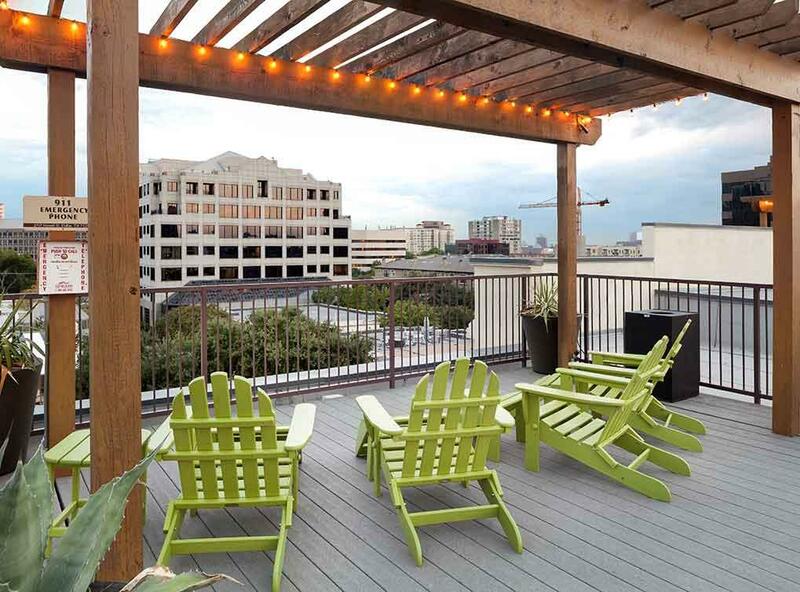 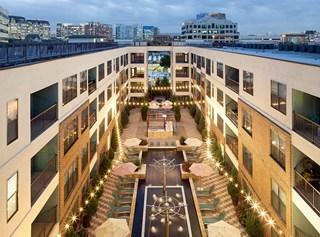 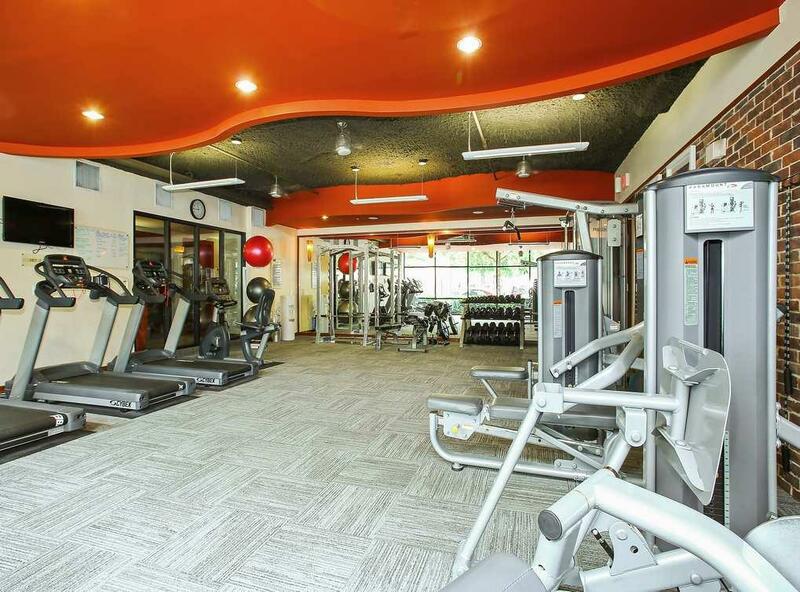 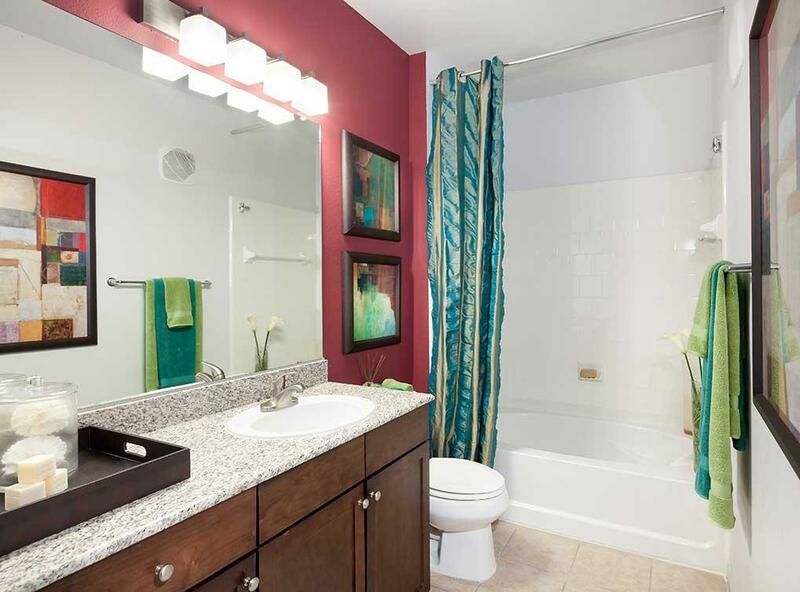 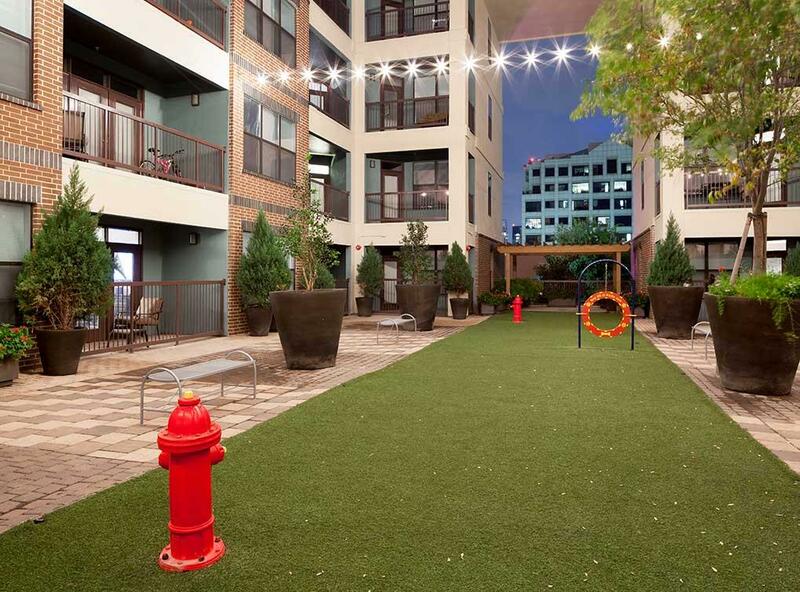 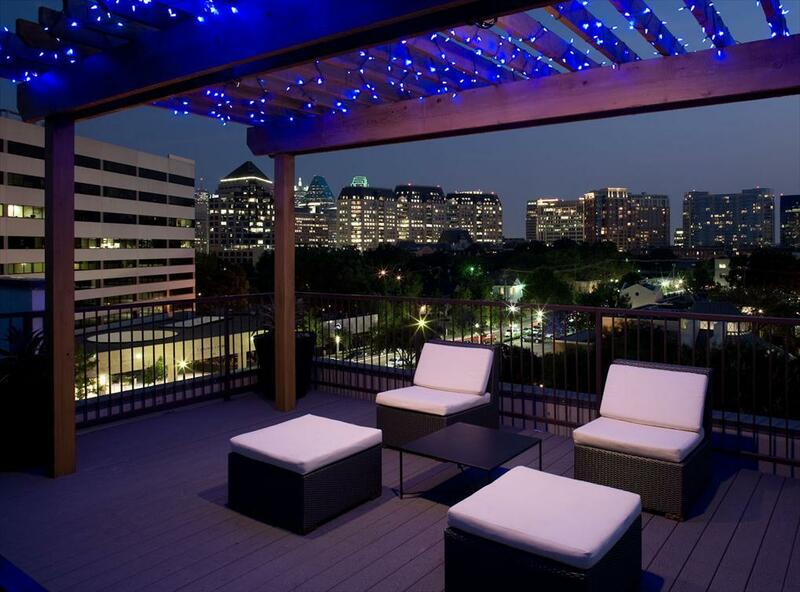 Amenities include onsite dog park, fitness center and rooftop deck. 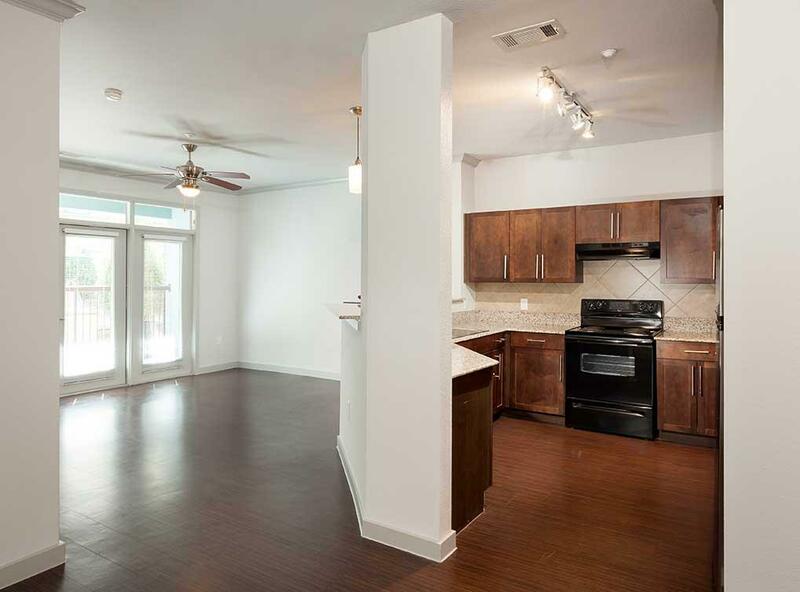 One and two bedroom floorplans are offered.